A Boston based company is looking to use accessible scanning and 3d printing techniques to create customized sunglasses for each of their customers, highlighting the potential that affordable, easy to use 3d data programs bring to apparel companies. 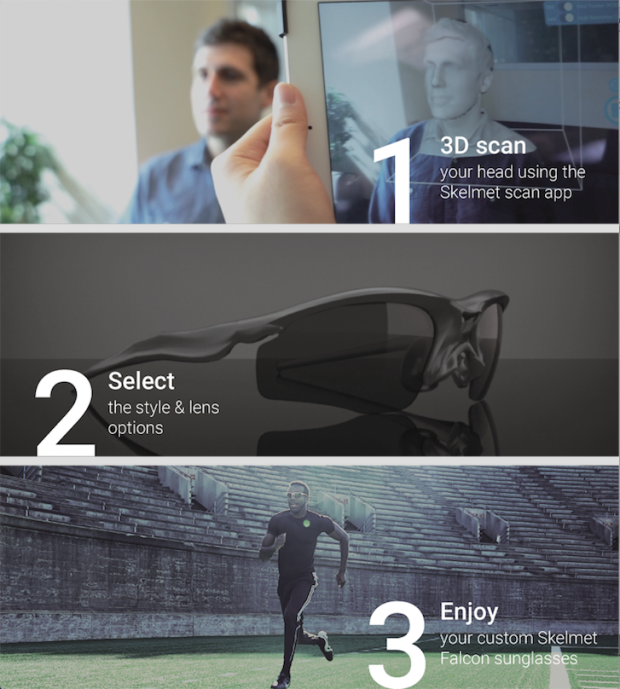 By using 3d scanning technology available via customer’s mobile phones, or at partner locations across the country, Skelmet 3d prints flexible, strong sunglasses made for each individual person using nylon. “This is new, but it’s guaranteed to fit you perfectly,” Co-Founder Rain Wang said, as the company launches a crowdfunding campaign to begin selling its product. Skelmet writes on its website that with so many people in the world and many of them wearing sunglasses, they wanted to provide each consumer with their own person set of shades. 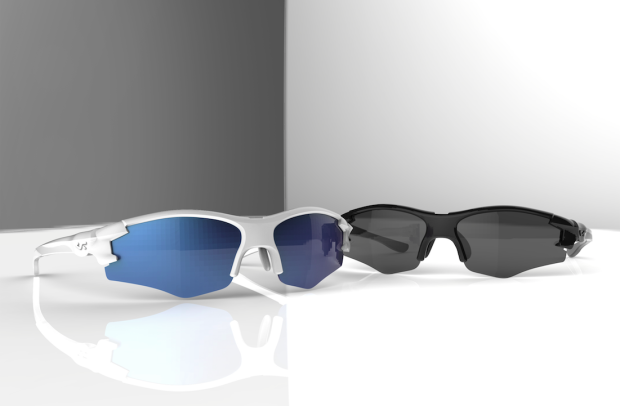 Boston Company Skelmet Using 3D Printing to Make Customized Sunglasses was originally published in 3dprintingtech on Medium, where people are continuing the conversation by highlighting and responding to this story.